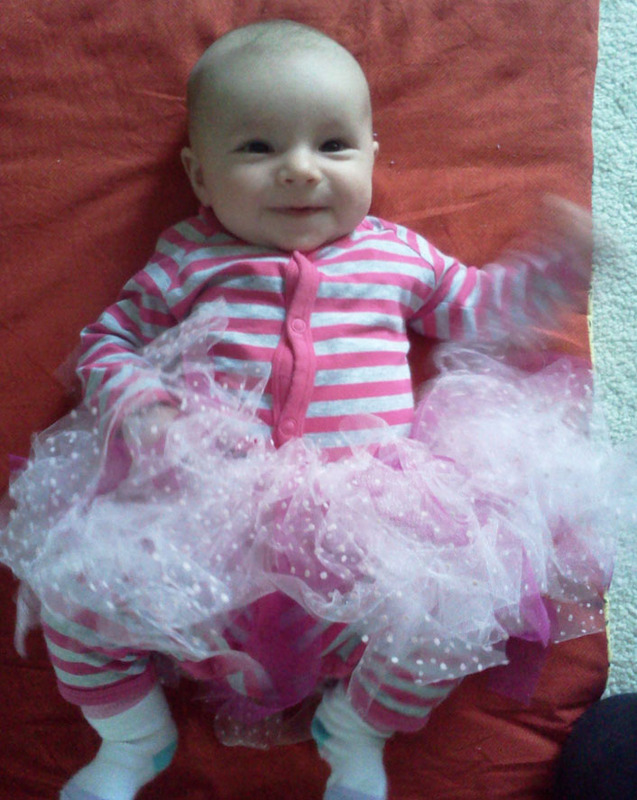 Little miss went to her first Ballerina party the other week. 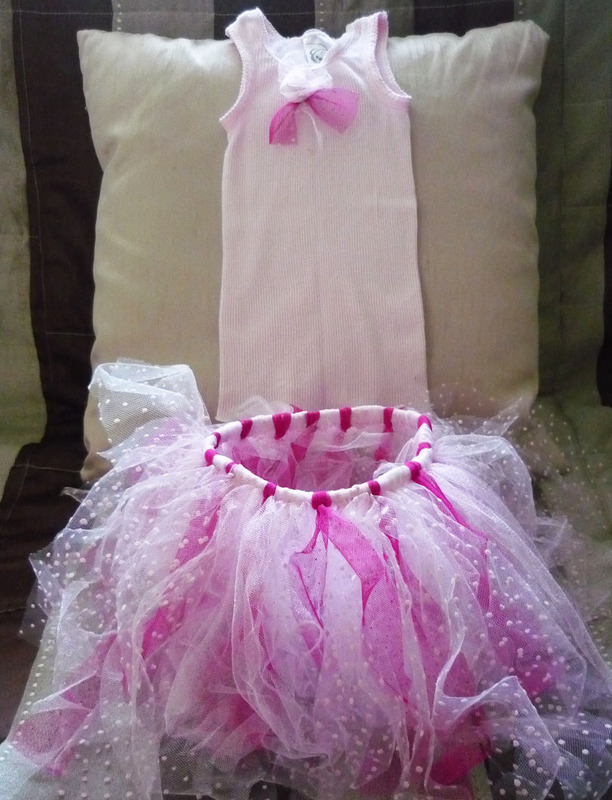 So I decided to make her a tutu, not just any tutu but one fit for a princess. 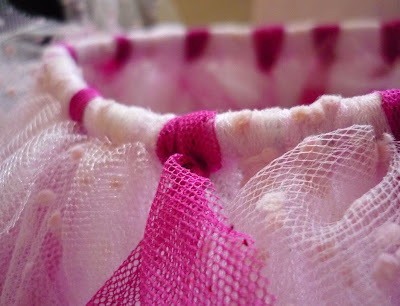 I used the very easy knot tutu design, here is one blog with a great step by step instructions, only wish I knew where to find tulle on a roll. That is one gorgeous tutu! And of course she is an absolute dolly.